I'm a Certified Hypnotherapist and Success Mindset Expert who loves helping women release subconscious blocks and achieve their vision of ultimate success. The easiest way to find the BEST content is in the archives. Use the search or click the link below and get comfy! GET WEEKLY UPDATES & CONTENT, PLUS A FREE GUIDED HYPNOSIS AUDIO FOR SIGNING UP! Success! Your freebie is being sent to your inbox! 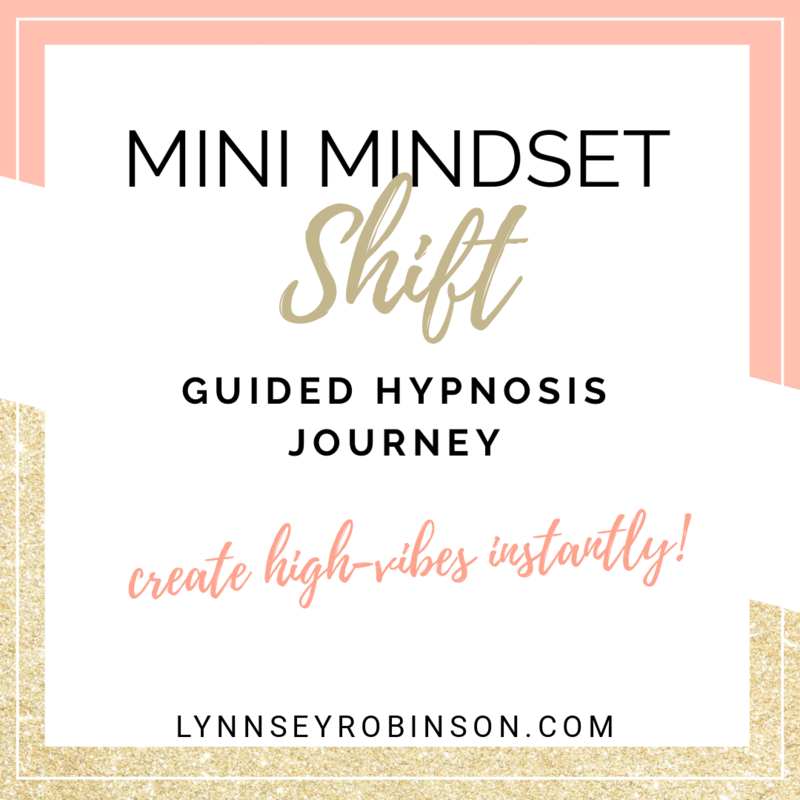 GET YOUR FREE HYPNOSIS AUDIO TO START SHIFTING YOUR MINDSET TO SUCCESS! All set! Your download is being sent to your inbox! This is a SPAM free zone. Unsubscribe at any time.